ATONEMENT (2001), a finely wrought meditation on the human condition, is widely regarded by most critics as Ian McEwan’s best novel and the novel that should have won him his second Booker Prize, but didn’t. He was of course awarded the Booker Prize in 1998 for Amsterdam (1998). 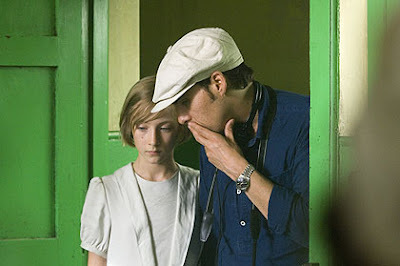 Atonement has been made into a wonderful film. Joe Wright’s film adaptation of McEwan’s Atonement is based on a screenplay by Christopher Hampton, very much reminiscent of Anthony Minghella’s fine adaptation of Michael Ondaatje’s Booker Prize-winning The English Patient (1992). 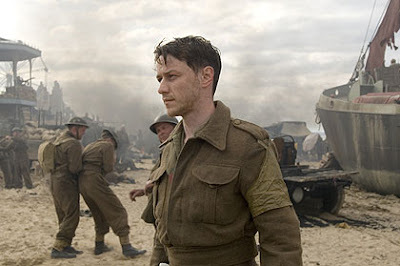 It stars James McAvoy, Keira Knightley, Vanessa Redgrave, Romola Garai, Saoirse Ronan and Harriet Walter.